JCS will meet with you initially to assess your requirements and more importantly what your expectations are to ensure we meet or exceed your criterion. Then we will put together a cleaning program based on your needs. Because every business is different and can change over time, we are happy to reassess your requirements whenever your needs change. 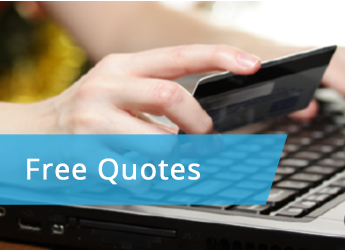 Remember we offer FREE no obligation quotes, so give us a call on 06 751 4639 to discuss your requirements. 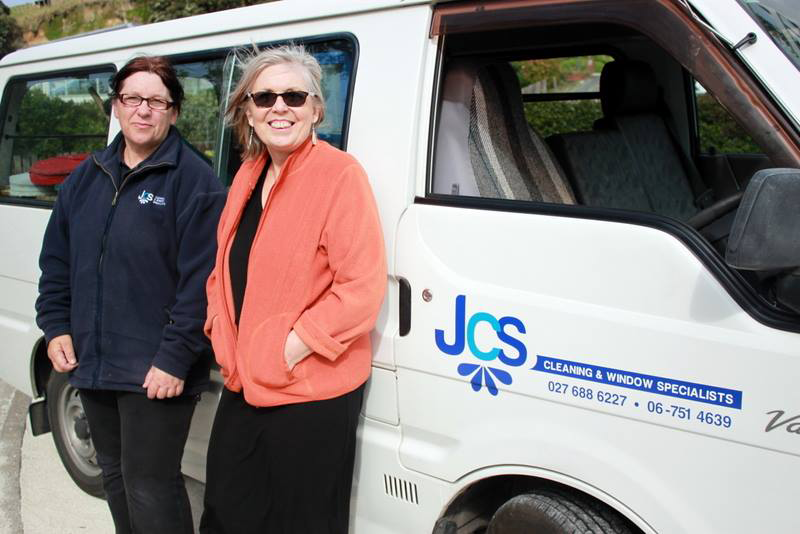 JCS can provide a carpet and upholstery cleaning service, contact us today to make an inquiry. Call 06 751 4639. 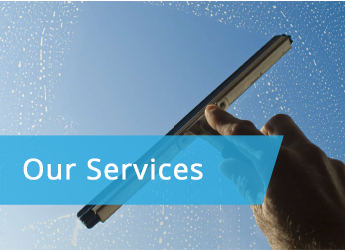 JCS Cleaners Ltd can provide a professional window cleaning service for small shop fronts through to large domestic and commercial buildings and hard to reach windows. Our Window Cleaners are fully trained to a high standard of excellence and our varied techniques will leave you with clean, streak free windows every time. 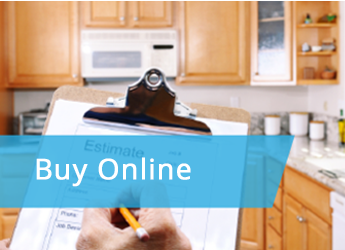 Clean windows are an important part of home and business presentation and most cleaning contracts require regular window cleaning – interior, exterior windows, glass panels in doors, and often interior glass panels and conservatories. We clean interior and glass using a squeegee and blade for a streak free finish. To clean hard to reach exterior windows we use a carbon fibre pole and pure water technology which leaves streak free glass, uses no chemicals and is environmentally friendly. Our personnel follow strict Health and Safety procedures. If you’re about to start a spring clean, or you just need a few cleaning items, we cover that too, with our brand new online shop which sells a number of fantastic cleaning products. See our new range of organic and natural cleaning products which use high quality ingredients. The ingredients are all organic and do not contain sodium lauryl sulphate, petrochemicals, parabens, artificial colours or fragrances, caustic soda, bleaches or animal products and the products are not tested on animals. JCS Cleaners offers a number of different ways of communication including email, mobile, phone, Facebook, Instagram & Twitter. Check out ways to contact the team, here.